At Springs at Live Oak Apartments, we offer studio, one, two, and three bedroom apartments and uniquely designed, two-story buildings with unique townhome-style private entries. We’ve designed our pet-friendly homes with top-notch amenities to exceed your expectations. 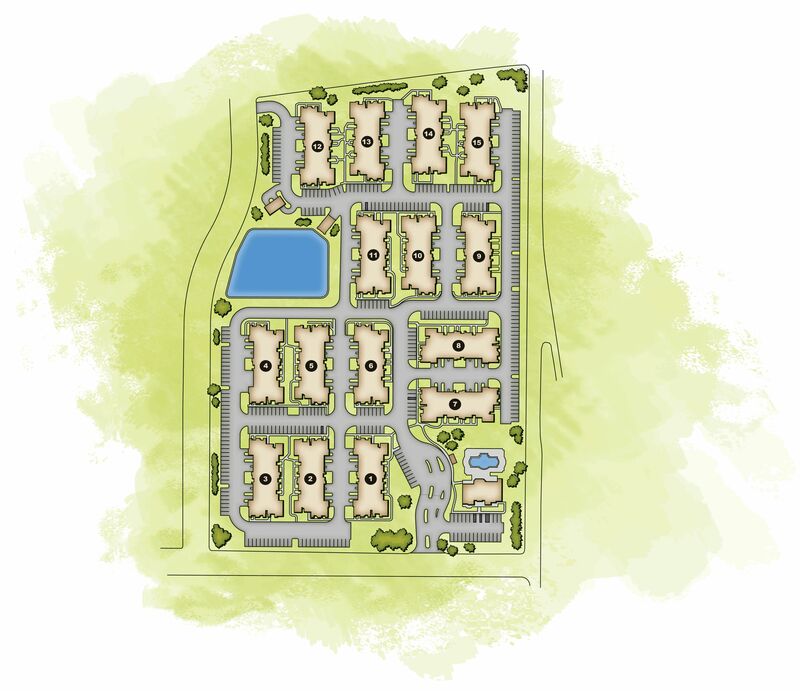 Our homes include quality products and finishes and optional attached or detached garages, depending on the floor plan. Each apartment also features convenient washer and dryer connections, you’ll never have to worry about finding quarters for a load of laundry again. Plus, with high-end appointments from hardwood-style floors to spacious walk-in closets, your new home exudes charm at every turn.